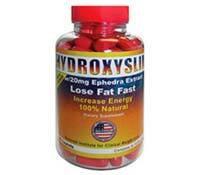 Hydroxyslim is a diet pill that advertises ephedra as one of its ingredients. It should be noted that the FDA and Health Canada, as well as many other national health organizations, have banned ephedra. In the case of the United States and Canada it is illegal to buy, sell or produce products with this ingredient. Before buying any product that includes ephedra you should not only find out if it’s legal to do so in your region, but you should also speak with your doctor so that he or she can advise you as to the very dangerous possible side effects that frequently occur with the use of drugs including that ingredient. There are other ingredients in Hydroxyslim other than ephedrine. 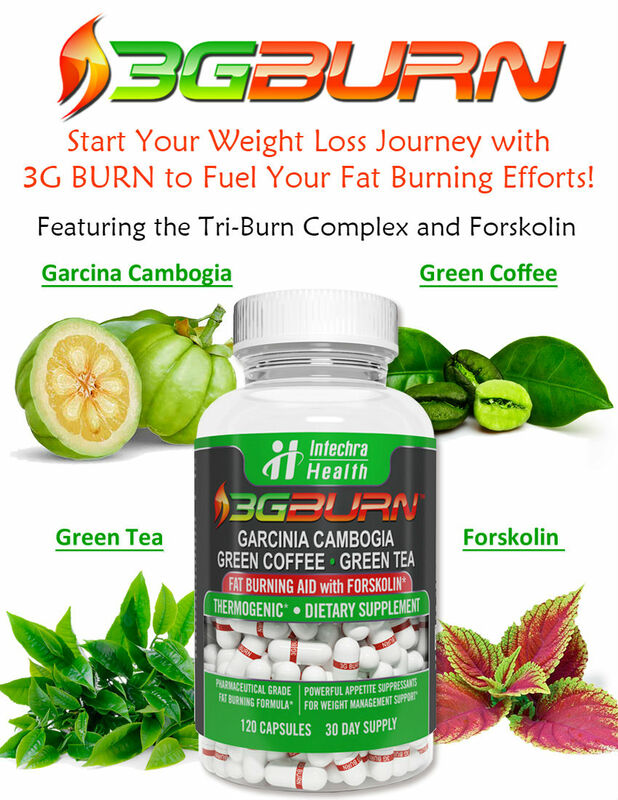 They include: Garcinia Cambogia, Salicin Complex, Theobromine, Ephedra, Yohimbe Extract, Chromium Picolinate, Theobroma Cocoa, Acaicia Rigidula Extract, Guarana and Bitter Orange Extract. The basis of Hydroxyslim diet pills is primarily ephedra – a dangerous and often illegal ingredient – combined with other stimulants such as Guarana and bitter orange, which often lead to anxiety, nervousness, jitters, insomnia, headaches, and other discomforts. For 120 caplets, Hydroxyslim diet pills have been found as cheaply as $29.95 online, which isn’t very expensive compared to other similar products, but the price is high when considering the health risk that is involved in taking the drug. The only true advantages to Hydroxyslim seem to be that all of its ingredients are plant-based and that they are all available to review online, however the actual quantities of most of the ingredients is not provided. There are many warnings to people who have specific health conditions ranging from pregnancy and nursing to glaucoma, diabetes, prostate problems, high blood pressure, heart disease, and thyroid conditions. The list of possible side effects (many of them quite serious) is very long and neither guarantees nor testimonials are offered by its manufacturer. 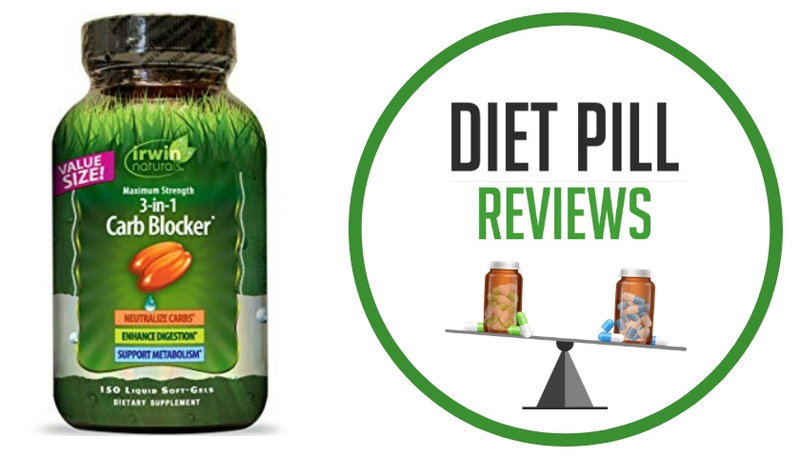 With so many health risks and so few advantages or guarantees, this review simply cannot recommend this diet pill for use for weight loss. Instead, it is recommended that a safer alternative to Hydroxyslim be sought by speaking to a qualified doctor who can make a suggestion specific to the needs and medical background of the individual patient. Suggested Use: As a dietary supplement, take 2 caplets twice daily, preferably with meals. Other Ingredients: Dextrose, Microcrystalline Cellulose, Hydroxy Propyl Methylcellulose, Stearic Acid, Magnesium Stearate, Sodium Starch Gluconate, Starch, Triacetin, Titanium Dioxide, Silica and FD&C Red #40. Caution: Some of the side effects of Hydroxyslim are dizziness, severe headache, rapid and/or irregular heart beat, chest pain, shortness of breath, nausea, tremor, nervousness, constant sleeplessness, change in behavior or loss of consciousness. Exceeding the recommended serving will not improve results and may cause serious adverse health effects including heart attack and stroke. Individuals under the age of 18 are not suggested Hydroxyslim for use. Also not be used by a pregnant women or when nursing a newborn baby. Consult a physician before using the product if you have, or have a history of, heart disease and thyroid disease, diabetes, high blood pressure, recurrent headaches, depression or other psychiatric condition, glaucoma, difficulty in urinating, prostate enlargement or seizure disorder or if you are using a monoamine oxidase inhibitor (MAOI) or any other dietary supplement, any prescription drug or over-the-counter drug containing ephedrine, pseudoephedrine or phenylpropanolamine. 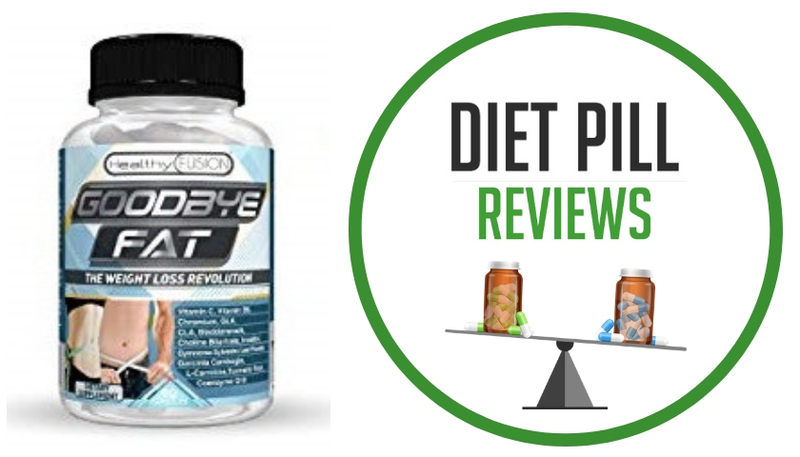 These statements about Hydroxyslim diet pills have not been evaluated by the Food and Drug Administration. Hydroxyslim diet pills are not intended to diagnose, treat, cure, or prevent any disease. I found this to be a good supplement and I take it before and after my workouts. I feel an increase in energy as well as weight loss. Is this a fat burner? I am trying to get rid of my gut and want something to spead things up and help me lose the weight. Yes it is a heavy duty fat burner and it is more for body builders or serious athletes. It does contain Ephedra which some people do not do well with so I would be careful if you are thinking of trying this. Hydroxyslim has ephedra extract not ephedra! There is a difference you can read about that on many websites. The ephedra extract is from the same plant family but does not work the exact same so you will want to do research about it. I have been trying this product I am not noticing a huge difference but I have increased energy, and some extra weight loss but not like you would think!